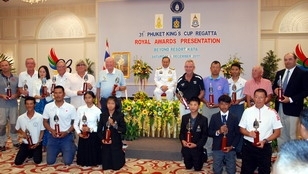 Correction of Typographic Error and addition of Scoring Penalties. 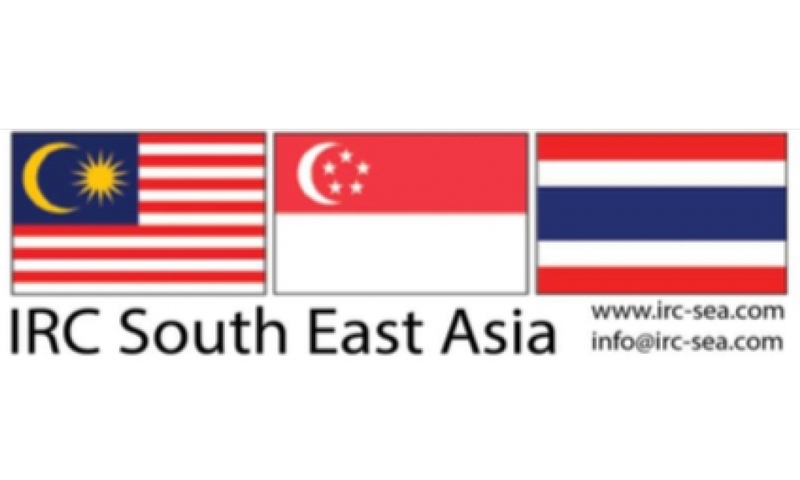 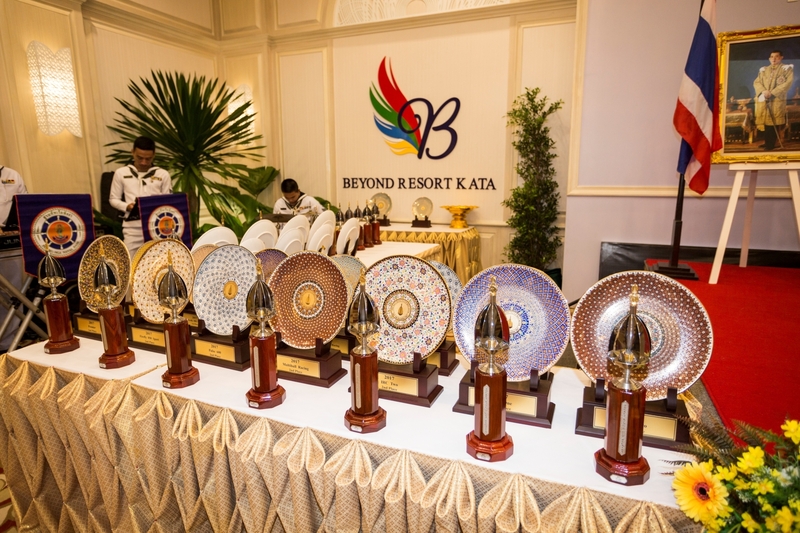 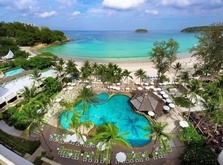 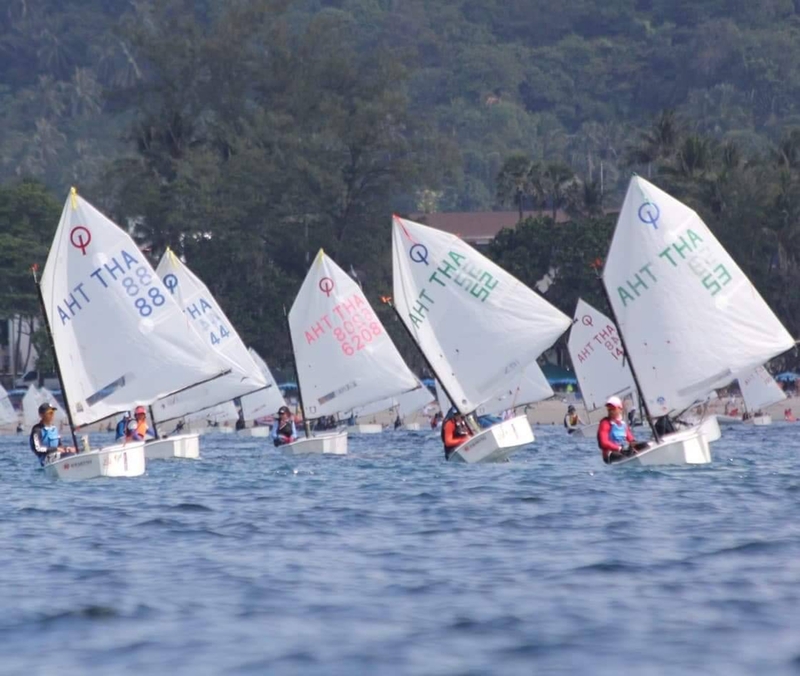 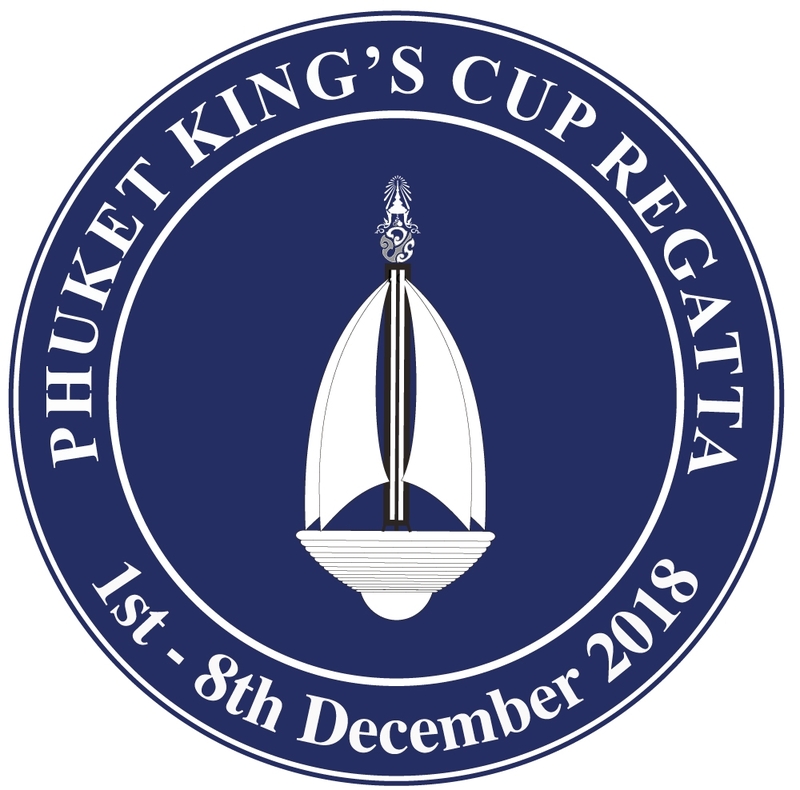 The On-Water Regatta Volunteers Meeting will be held to Beyond Kata Resort - Thai to Thai Restaurant at 13.30 on Saturday 1st December. 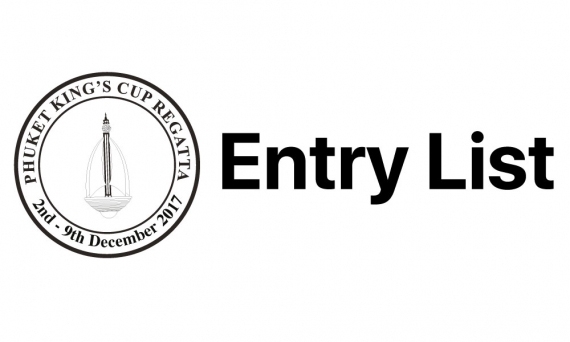 Looking for a crew position for this years Regatta? 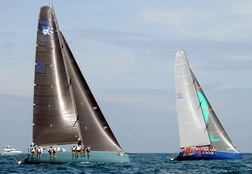 IRC Measurement - Saturday 1st and Sunday 2nd. 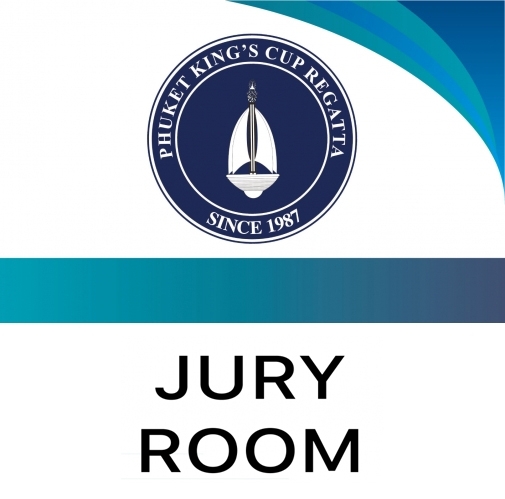 Opportunity to Join the Jury or Observe Hearings.. 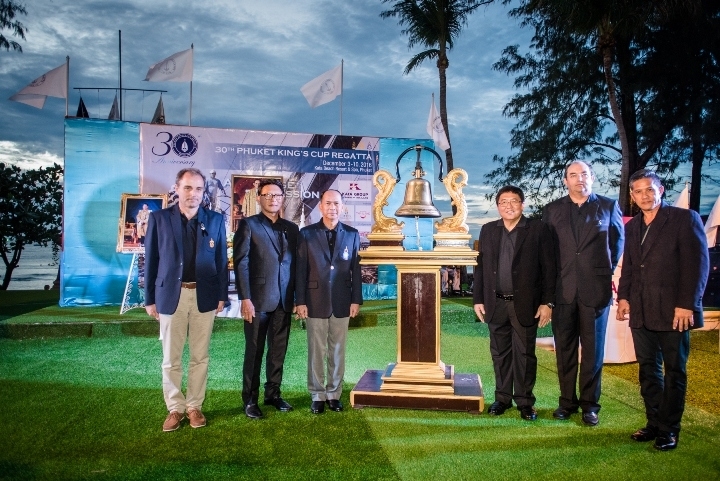 The International Jury welcomes any competitor who may wish to experience sitting on an International Jury provided there is no conflict of interest. Details of the 2018 Regatta Programme. 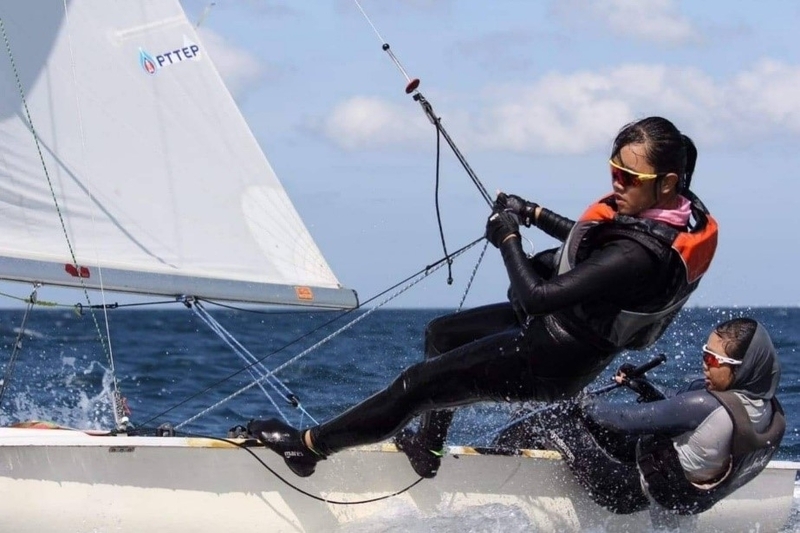 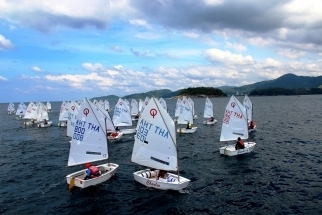 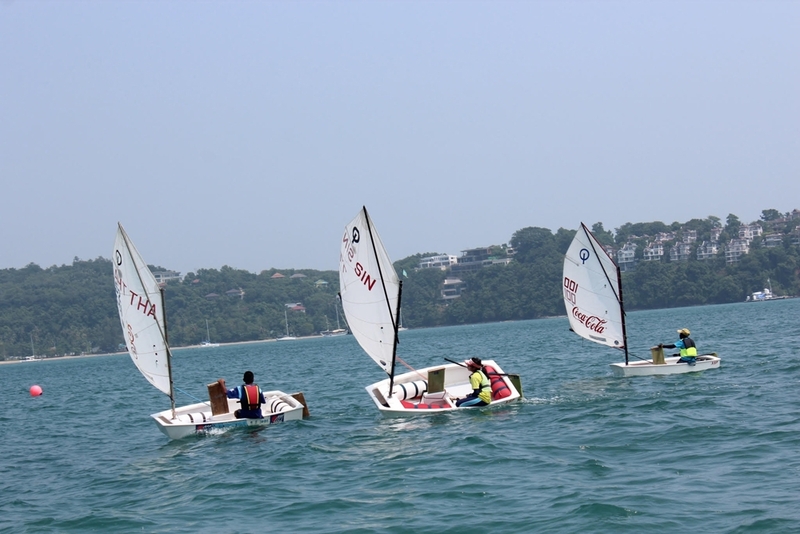 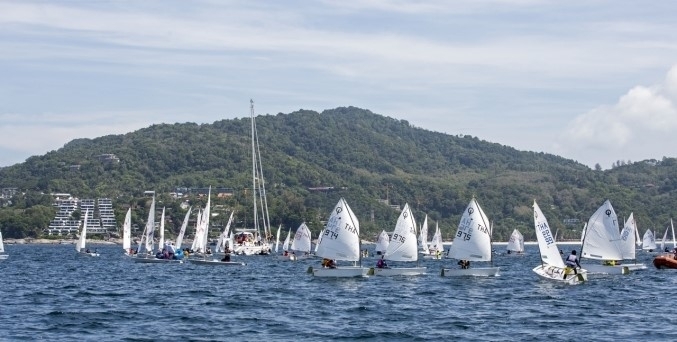 The Notice of Race for Dinghy classes is now available online. 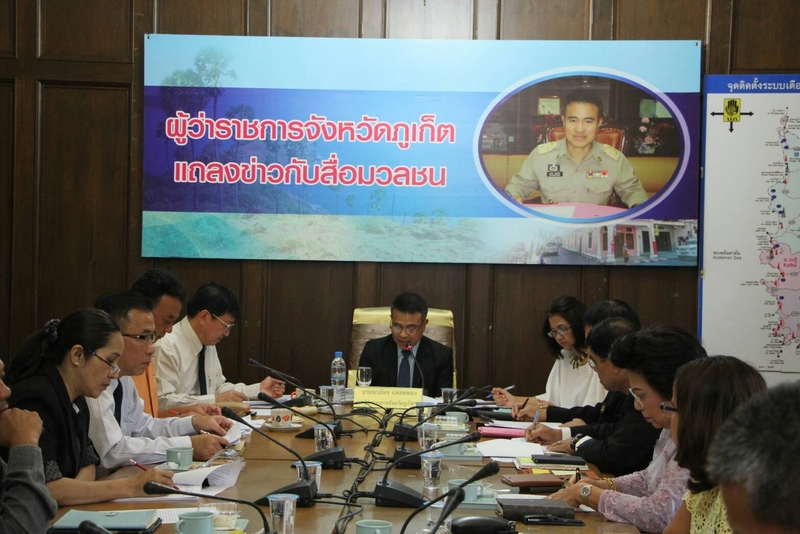 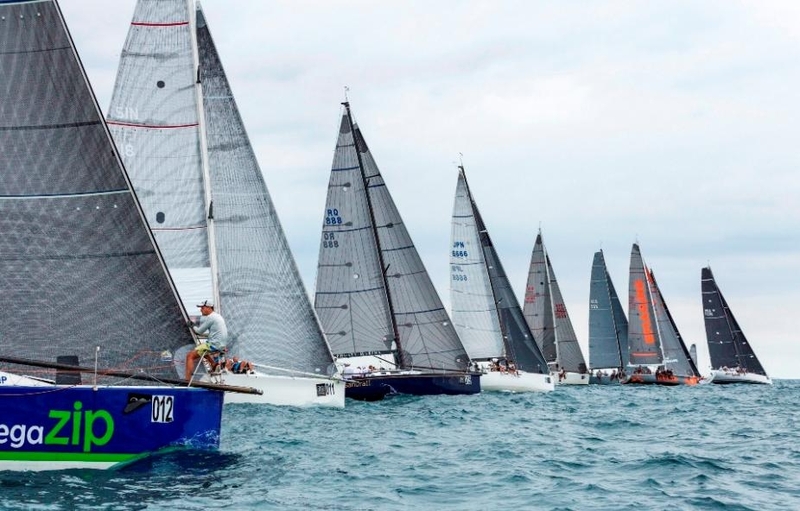 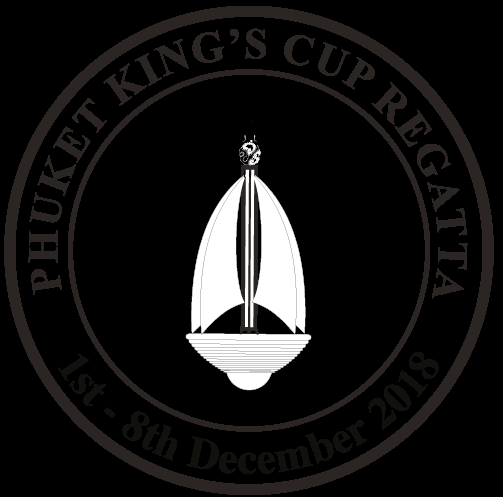 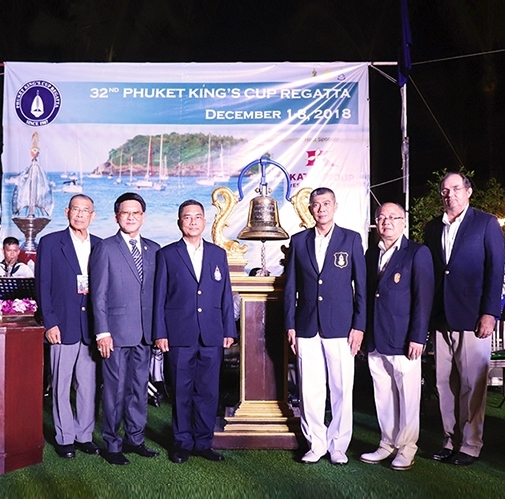 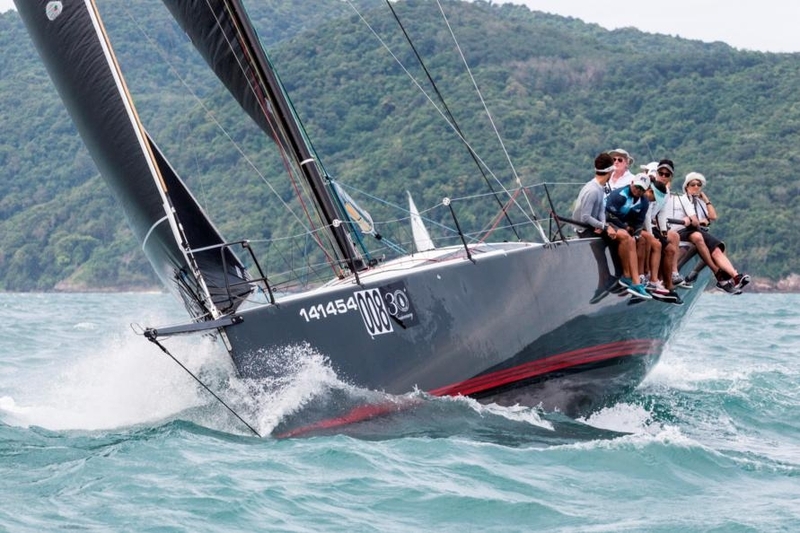 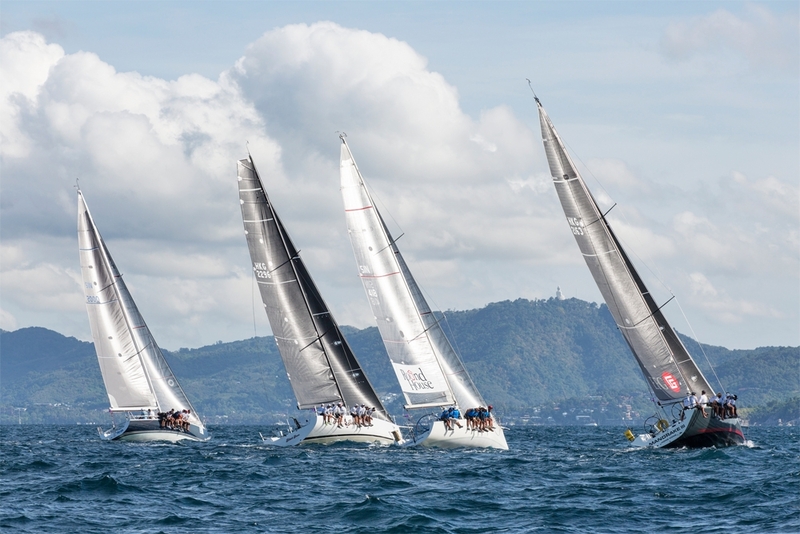 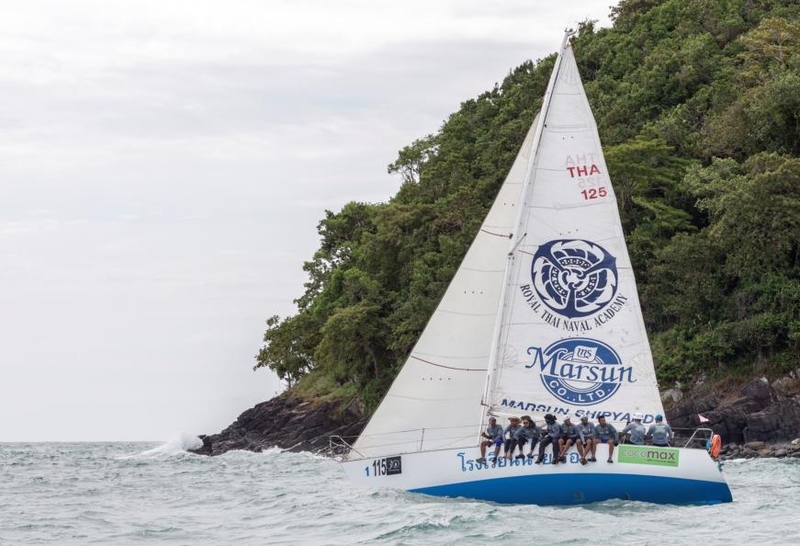 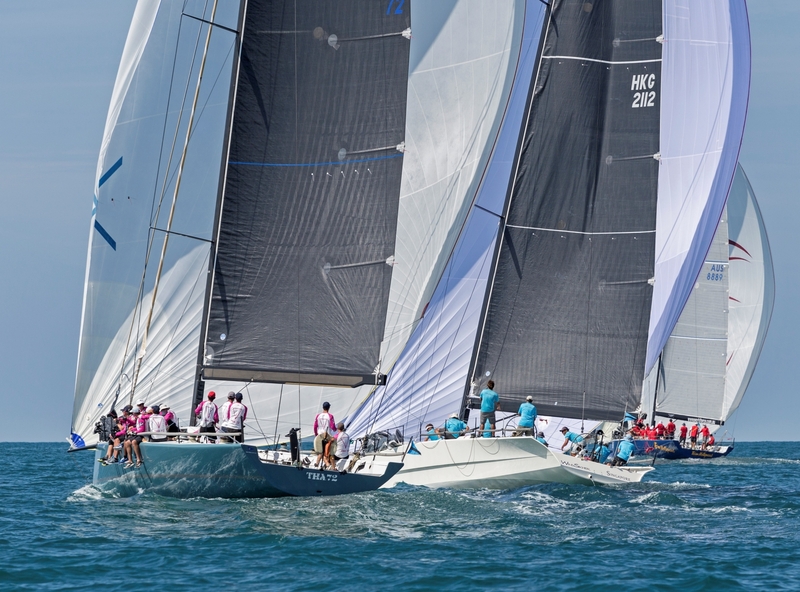 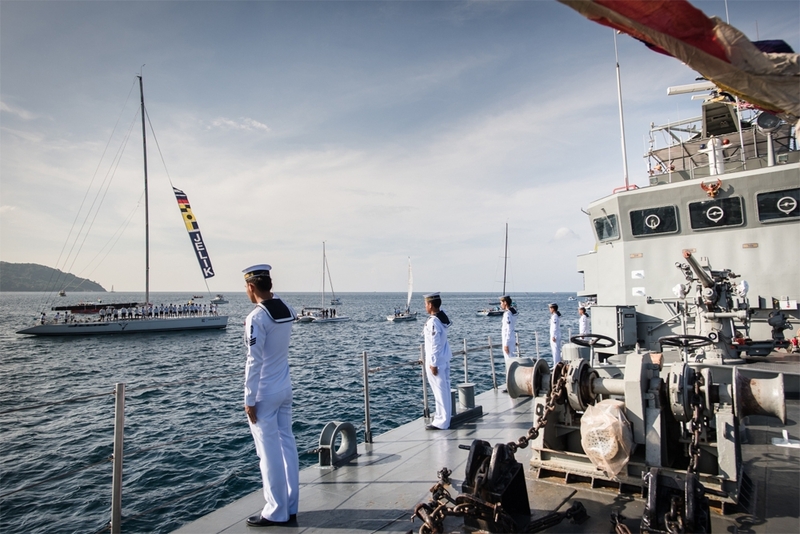 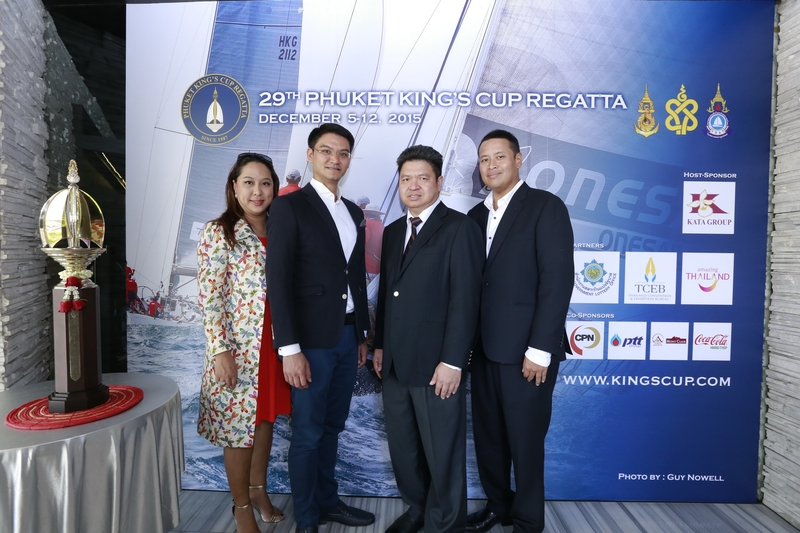 Dates for the 2018 Phuket King's Cup Regatta have been announced. 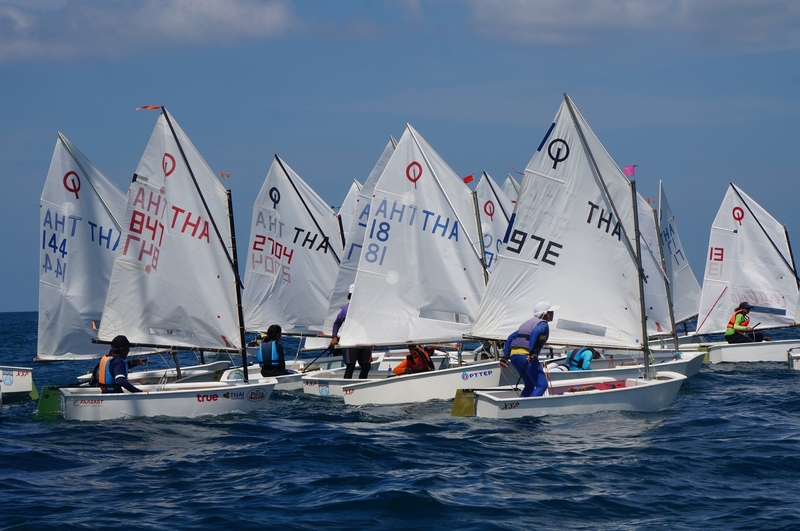 Recalculated NHC Handicaps due to damaged boats. 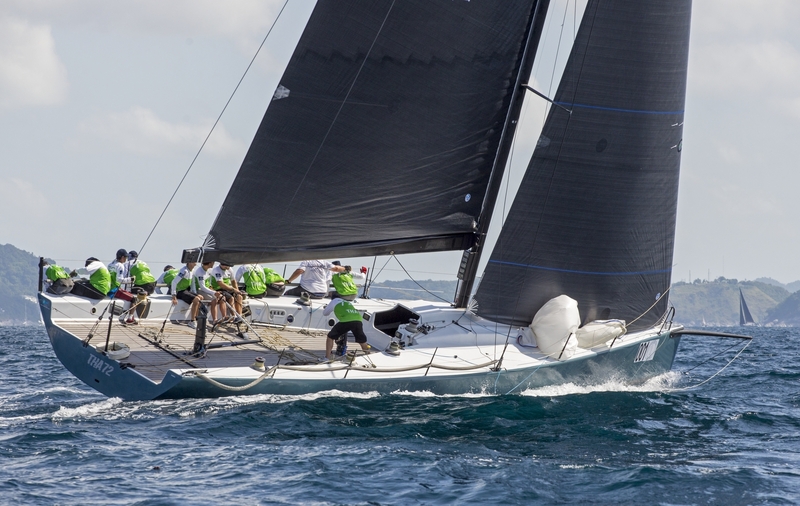 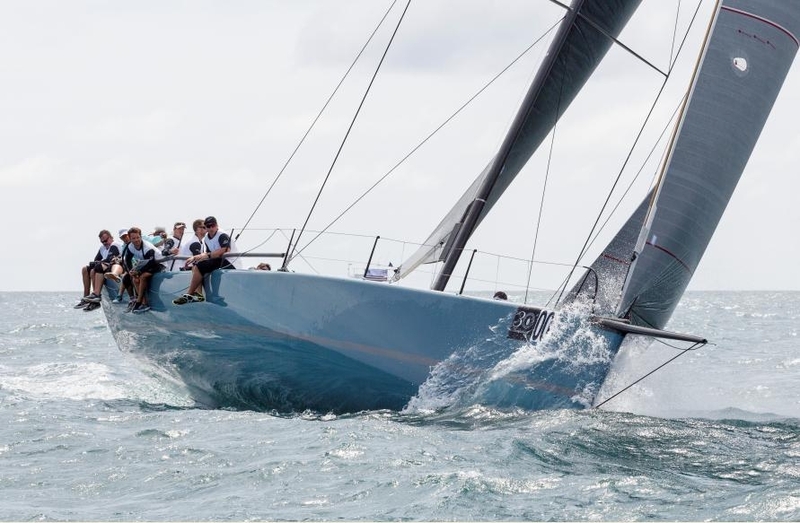 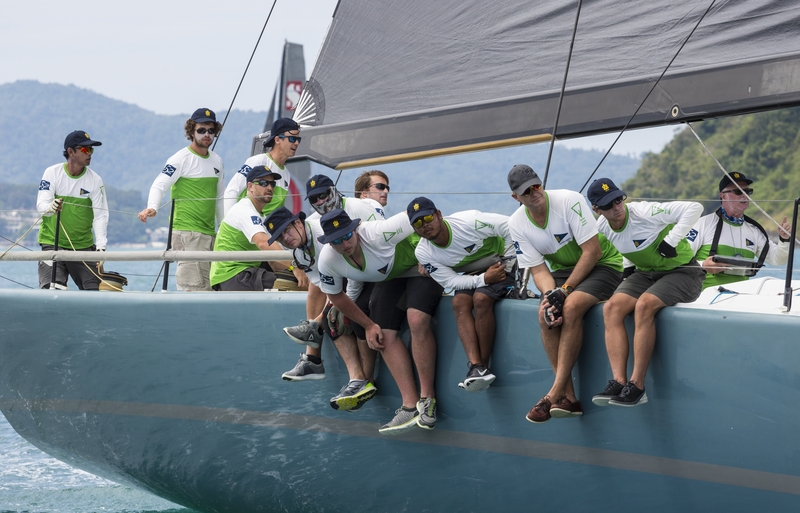 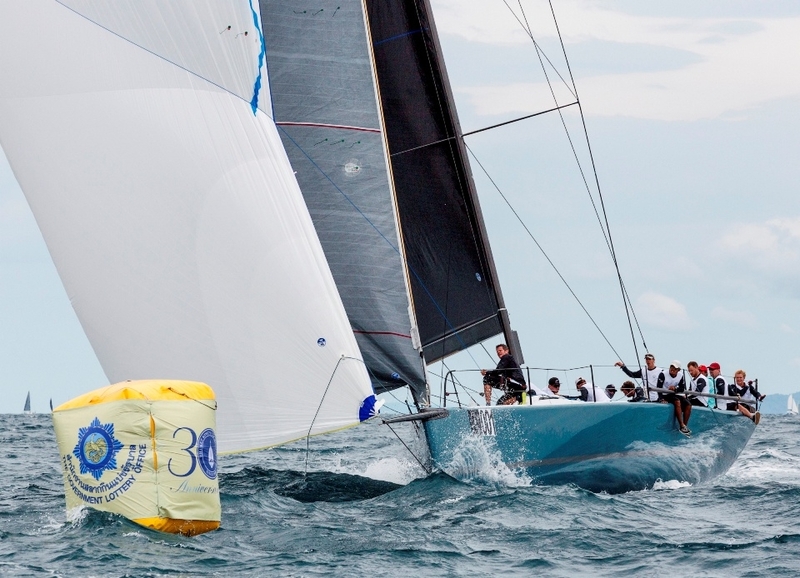 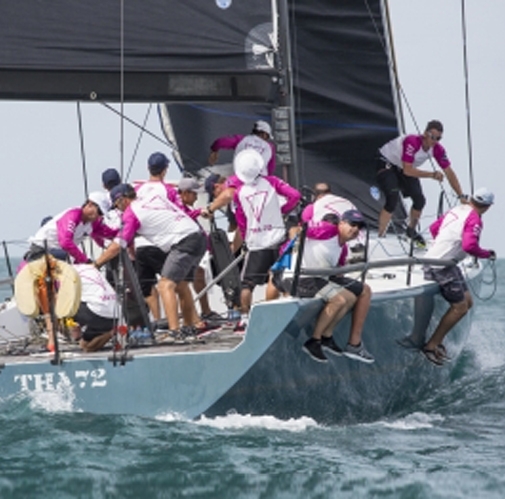 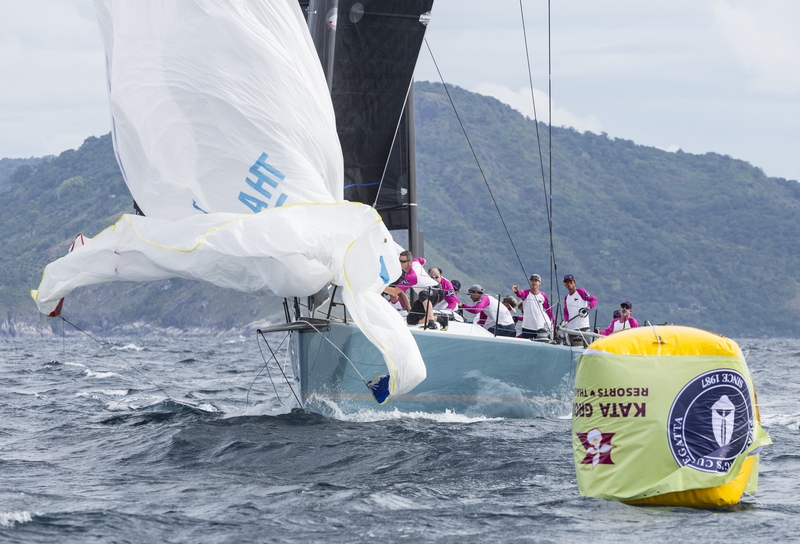 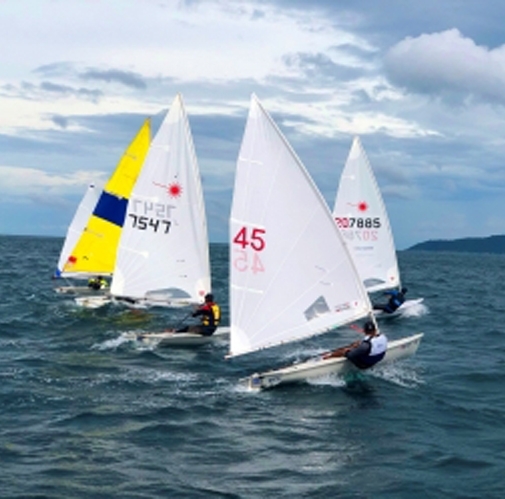 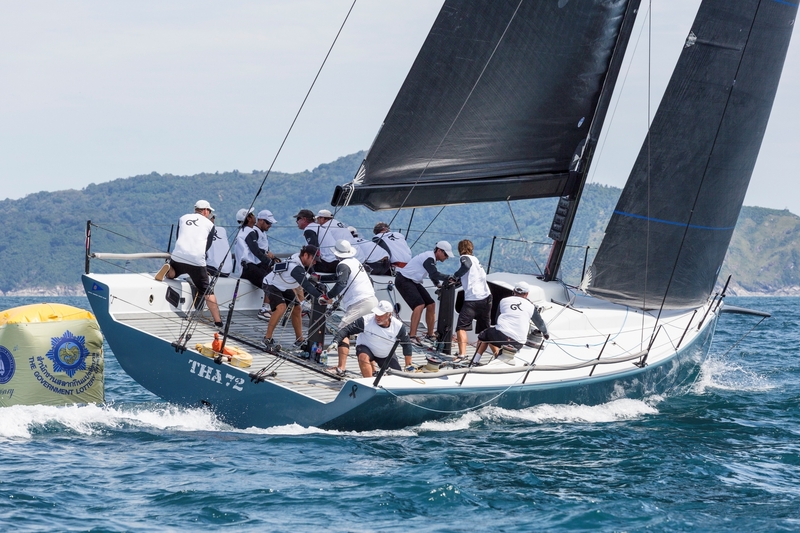 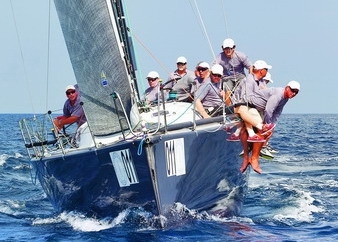 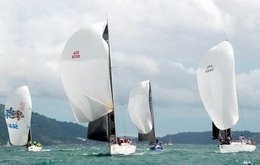 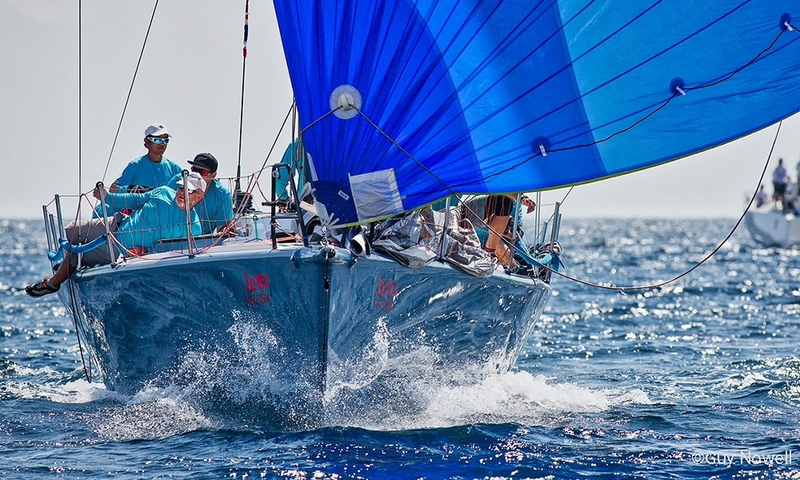 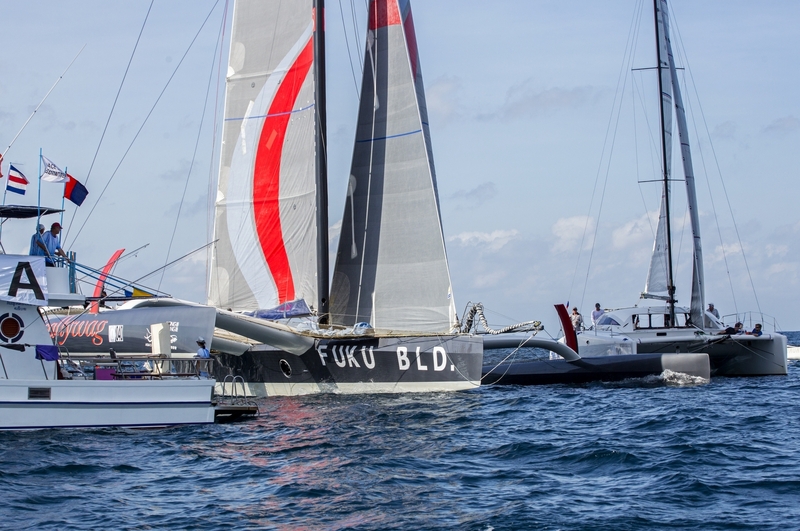 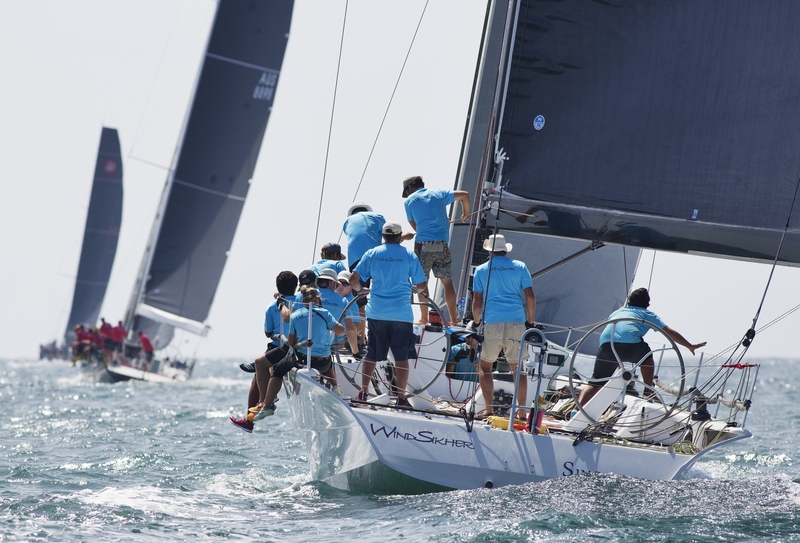 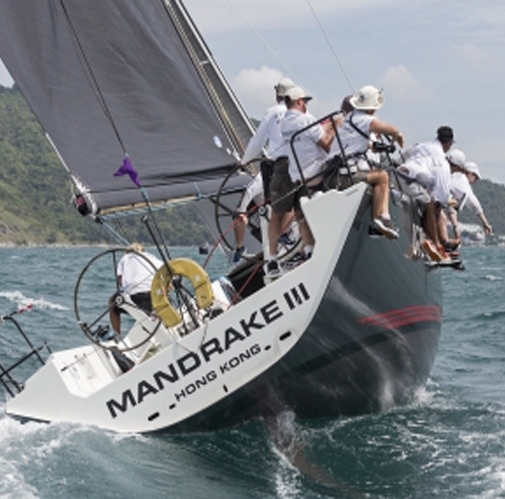 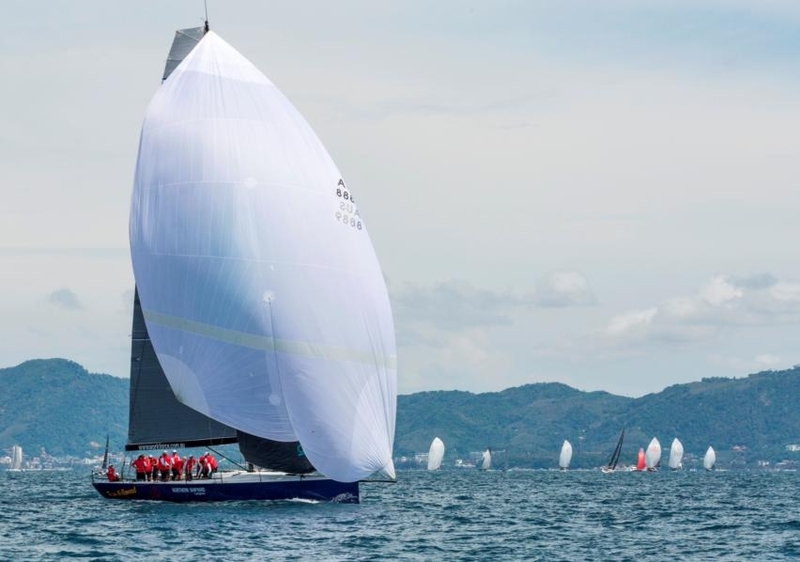 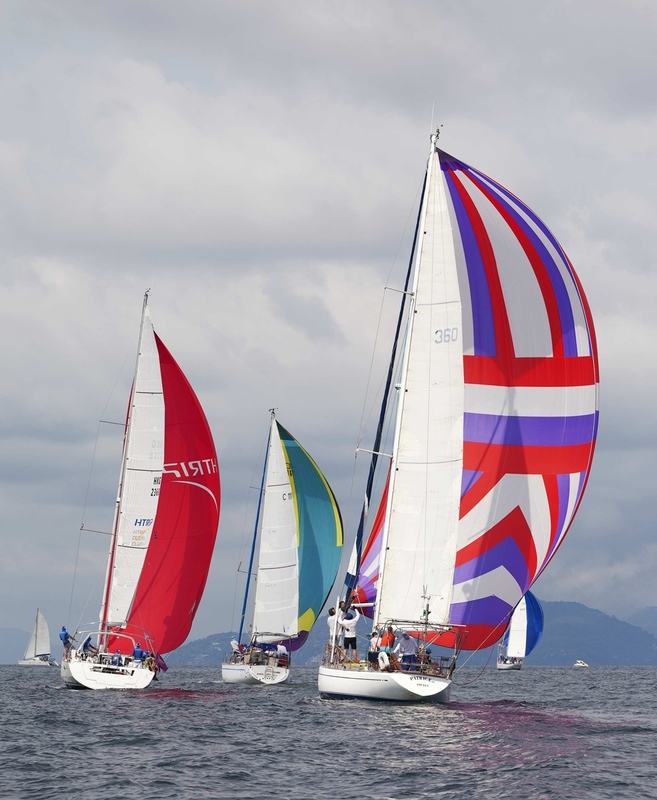 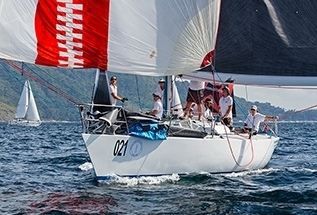 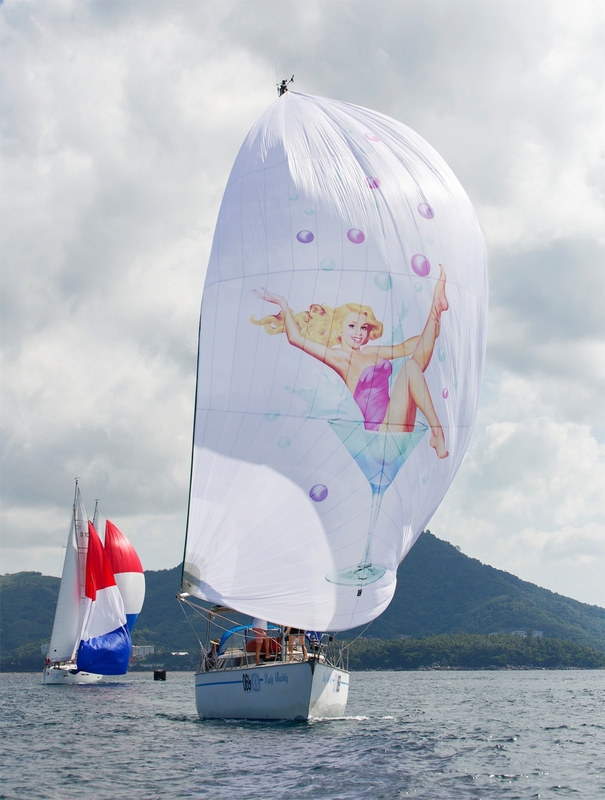 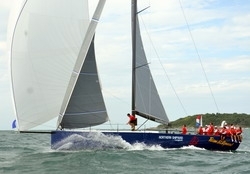 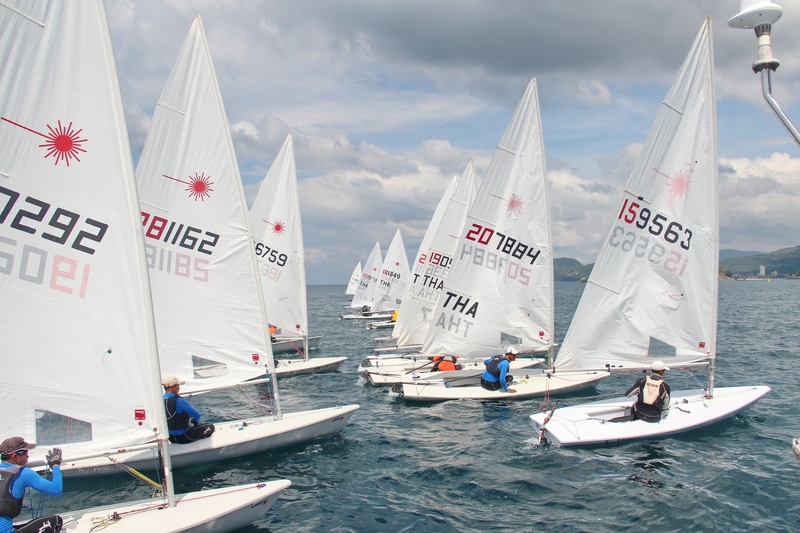 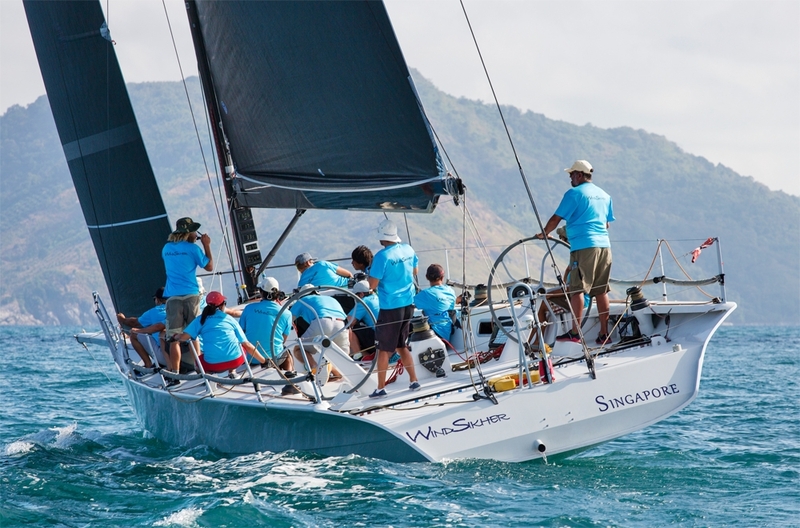 The Latest Programme update for the 31st Phuket King's Cup Regatta. 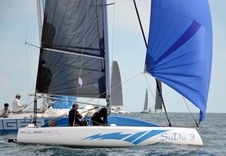 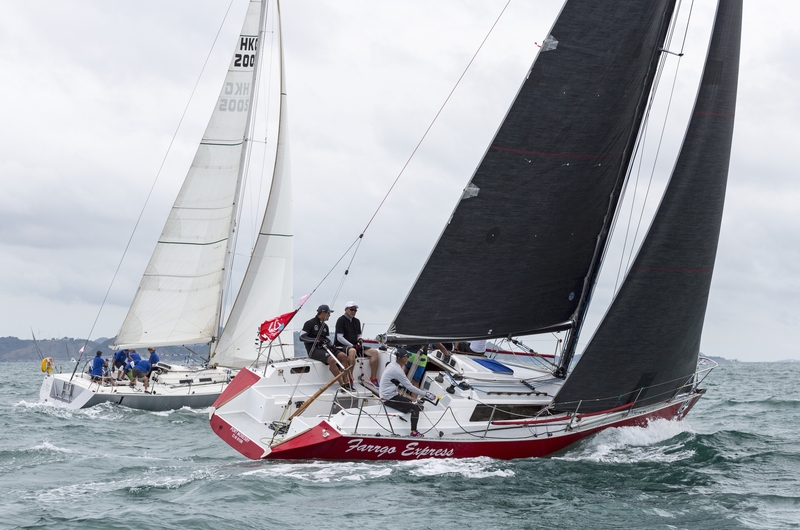 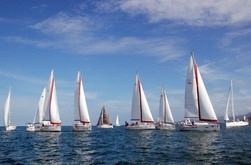 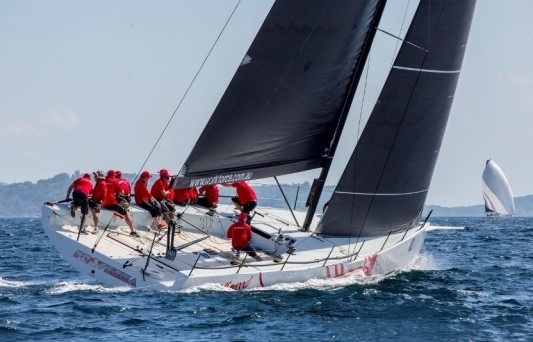 Attachement 1, Race Schedule for Keelboats and Multihulls. 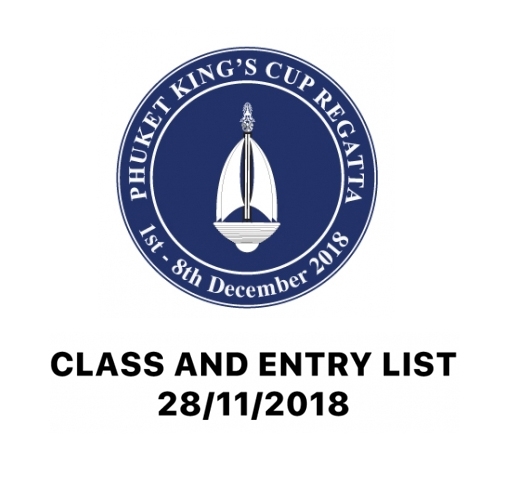 Provisional Class list based on current entries 30/11/2017. 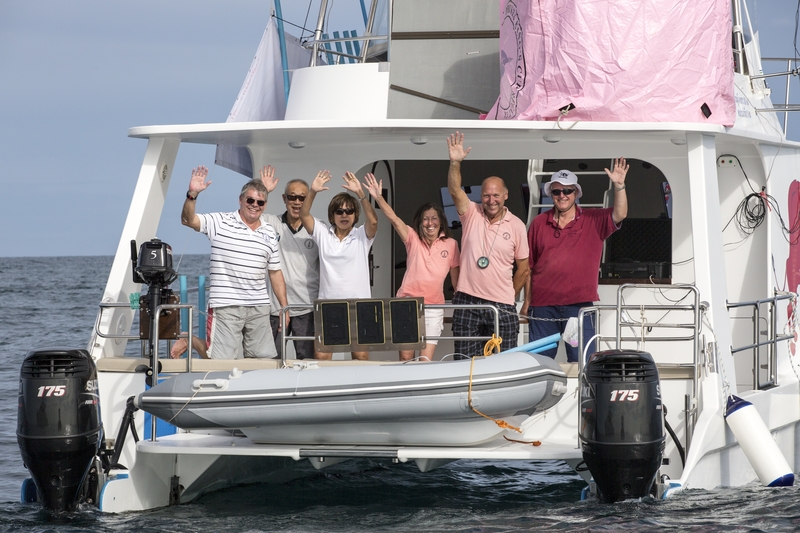 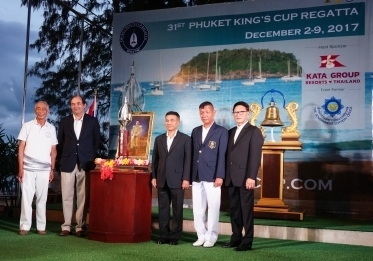 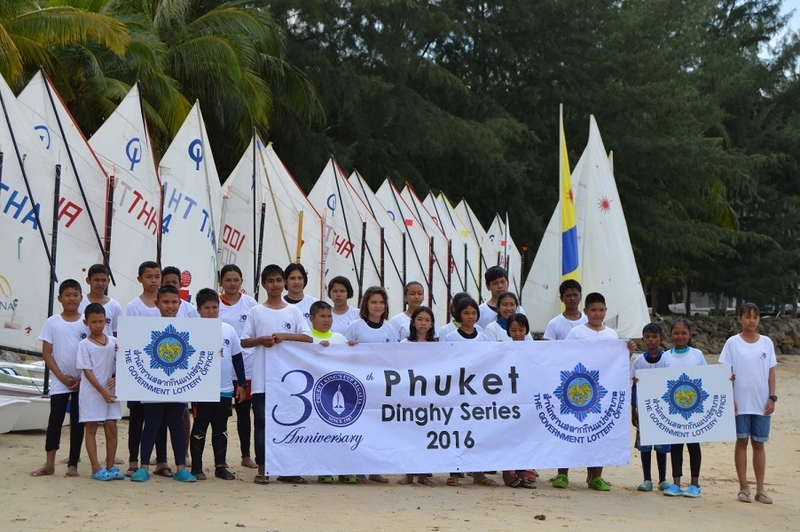 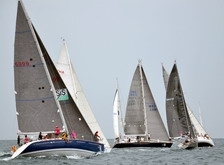 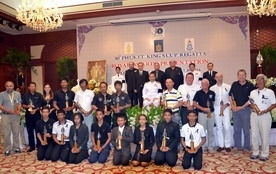 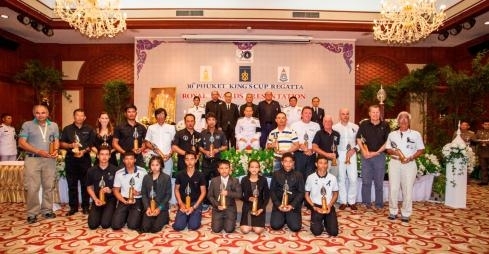 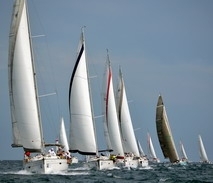 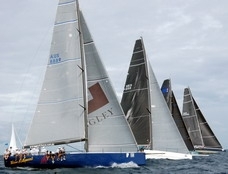 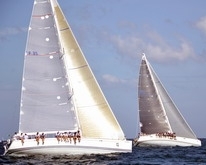 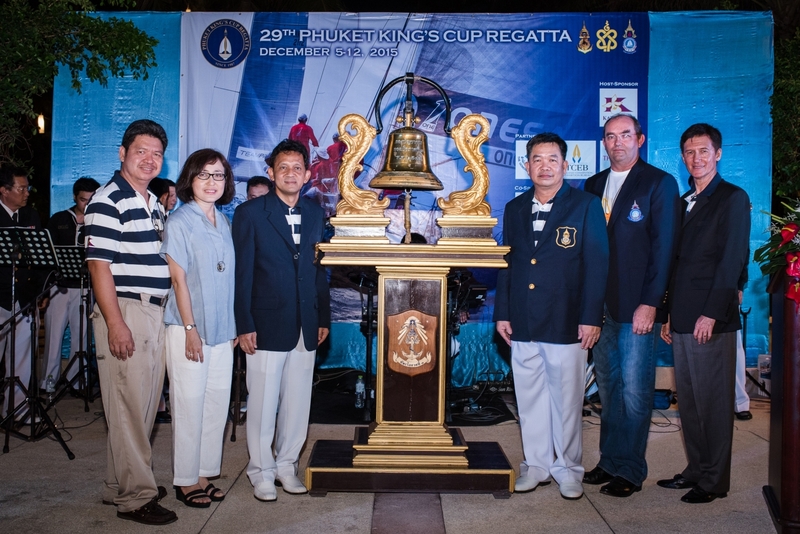 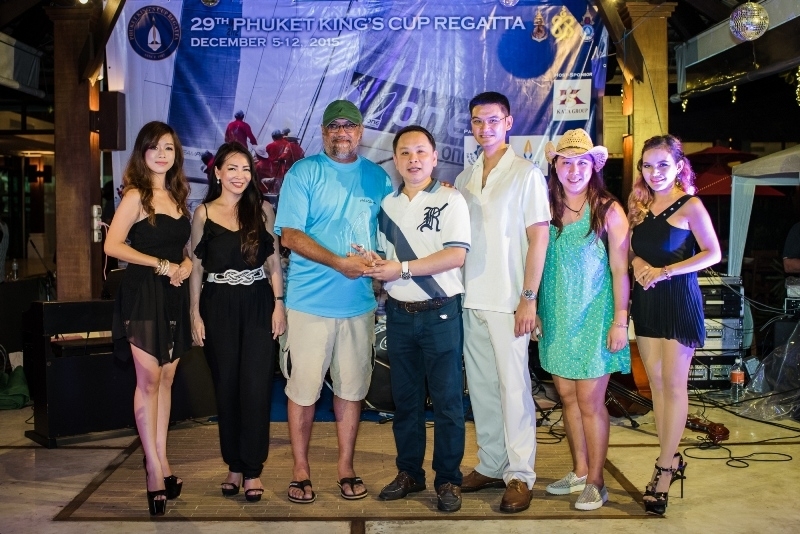 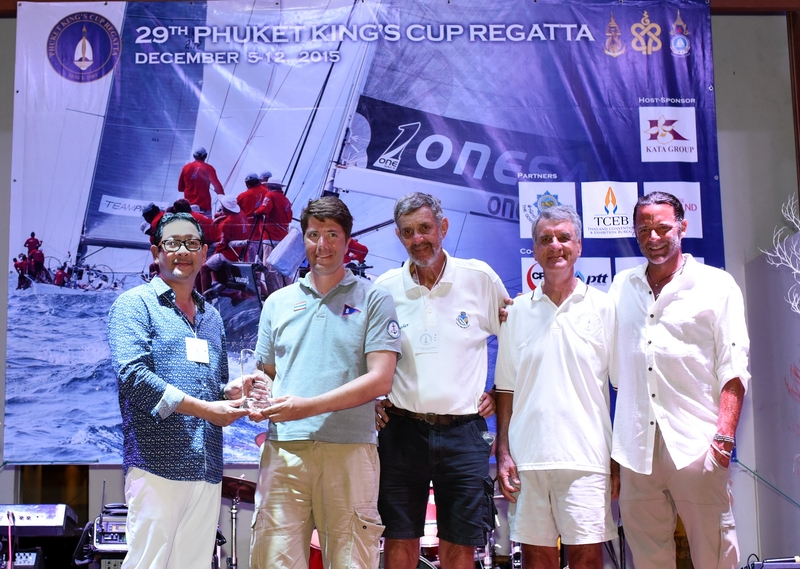 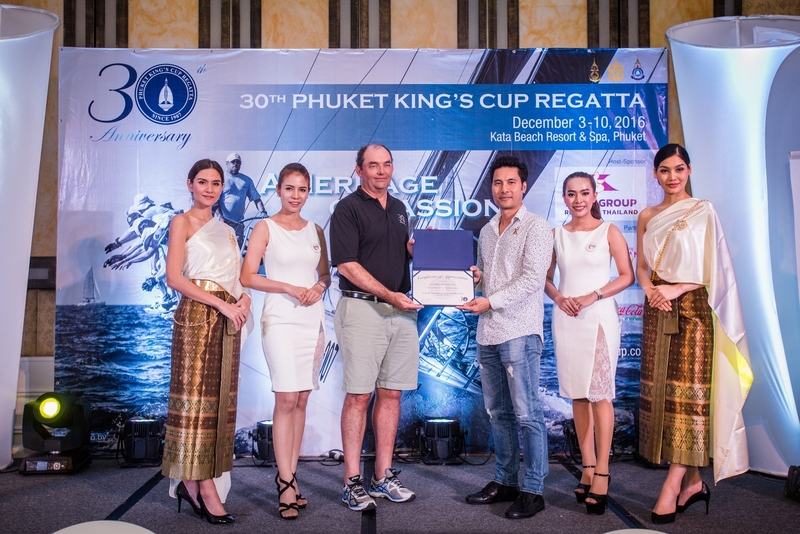 The organizing committee are delighted to announce the return of Dinghy Racing to the Phuket King's Cup Schedule. 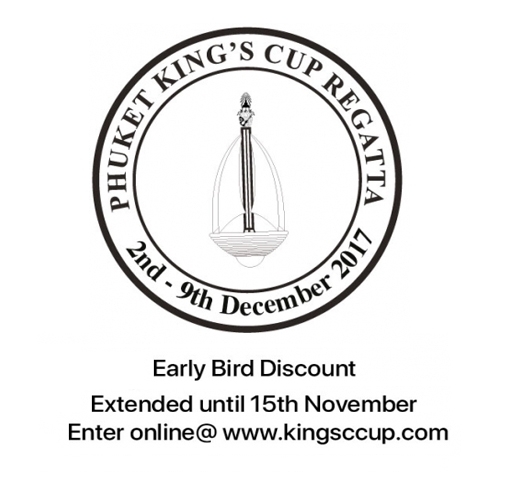 The Organising Committee are please to announce that the Early Bird Discount on entries has now been extended until 15th November. 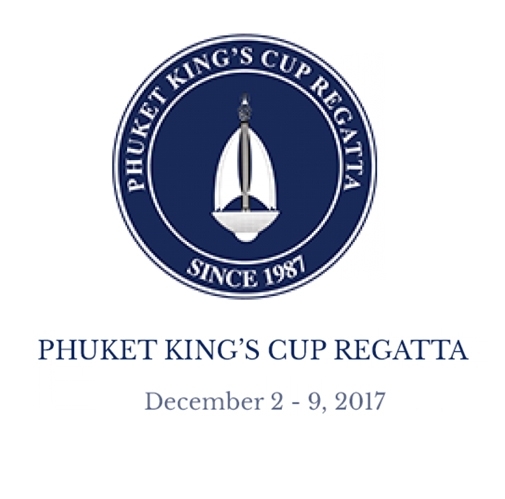 The penultimate day of racing sponsored by TAT, Siam Winery & Montclair and Haadthip saw winds drop off early morning, and a delayed start time.